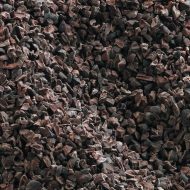 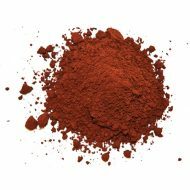 Divine Specialties offers a variety of premium quality cocoa butters, powders, and nibs that meet highest performance requirements for a wide range of applications. 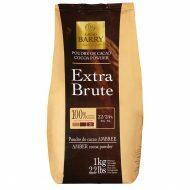 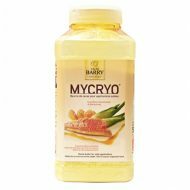 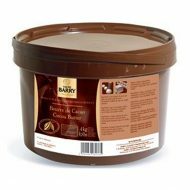 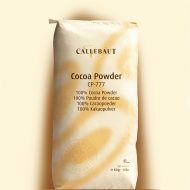 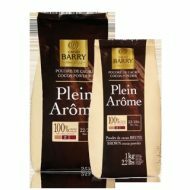 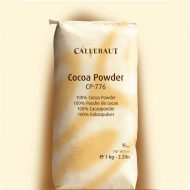 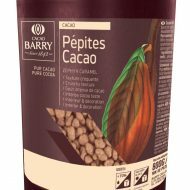 We feature well known, respected brands including Cacao Barry and Callebaut. 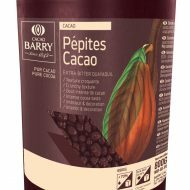 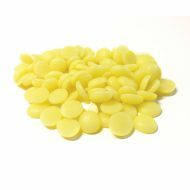 Divine Specialties is the supplier of choice for anyone looking for high quality cocoa butters, powders, and nibs.